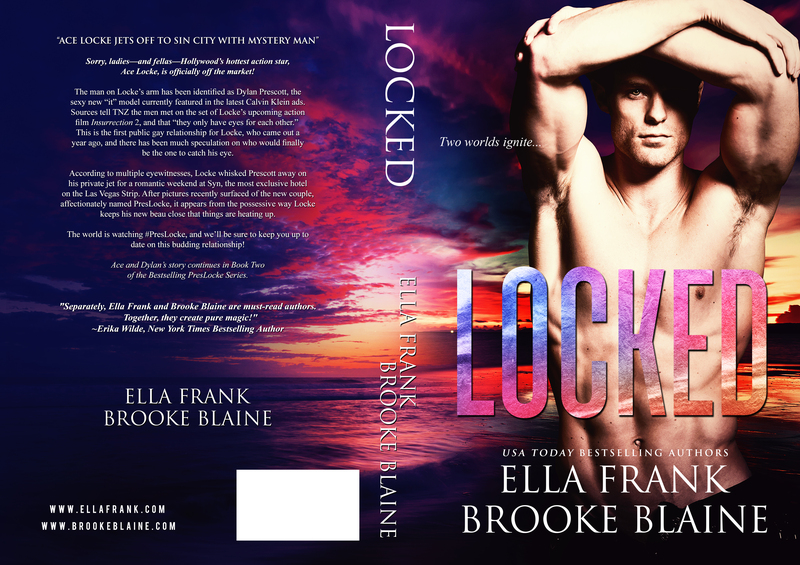 Social Butterfly PR is proud to present the cover for the highly anticipated LOCKED by Ella Frank and Brooke Blaine! Sorry, ladies—and fellas—Hollywood’s hottest action star, Ace Locke, is officially off the market! This is the first public gay relationship for Locke, who came out a year ago, and there has been much speculation on who would finally be the one to catch his eye. According to multiple eyewitnesses, Locke whisked Prescott away on his private jet for a romantic weekend at Syn, the most exclusive hotel on the Las Vegas Strip. After pictures recently surfaced of the new couple, affectionately named PresLocke, it appears from the possessive way Locke keeps his new beau close that things are heating up. The world is watching #PresLocke, and we’ll be sure to keep you up to date on this budding relationship! Ace and Dylan’s story continues in Book Two of the Bestselling PresLocke Series. 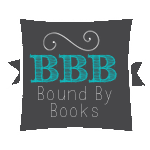 "Separately, Ella Frank and Brooke Blaine are must-read authors. Together, they create pure magic!" Brooke is a USA Today Bestselling Author and enjoys writing sassy contemporary romance, whether in the form of comedy, suspense, or erotica. The latter has scarred her conservative Southern family for life, bless their hearts. If you’d like to get in touch with her, she’s easy to find - just keep an ear out for the Rick Astley ringtone that’s dominated her cell phone for years.